Warehouse accounting automation at drilling sites. 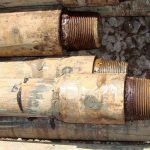 Customer: Integrated drilling contractor – Drilling company “PNG”. 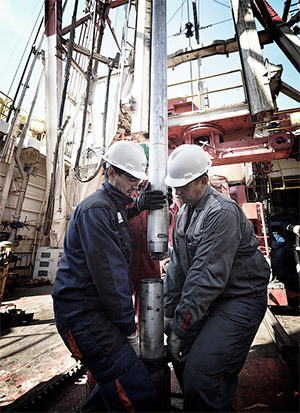 Sphere: Ful range of services in the area of drilling and wellsite total overhaul. 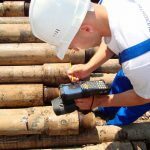 Project: Automation of warehouse accounting at drillsites and control of drilling pipes life lenth. Automate warehouse accounting and inventory оf an equipment at two drillsites and at the base of equipments. 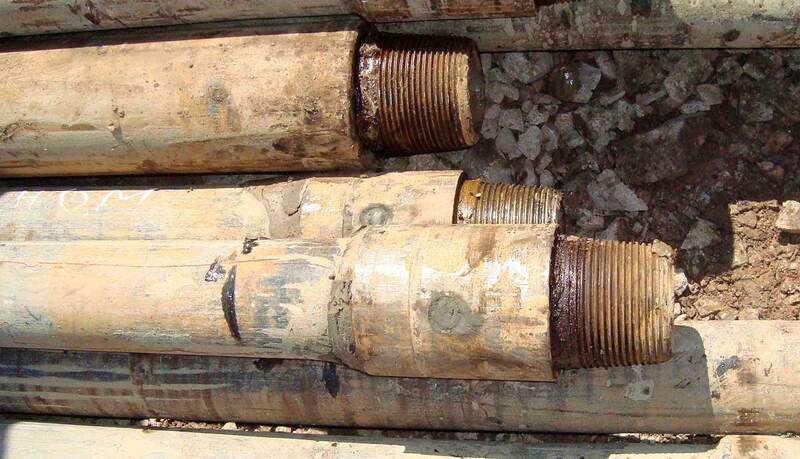 At every drillsite there are 2-3 warehouse of the equipment. Automate accounting. 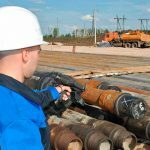 Full and current accounting of the equipment: location and delivery date, act of decommissioning, movement history, presence and quantity of the equipment on places etc. 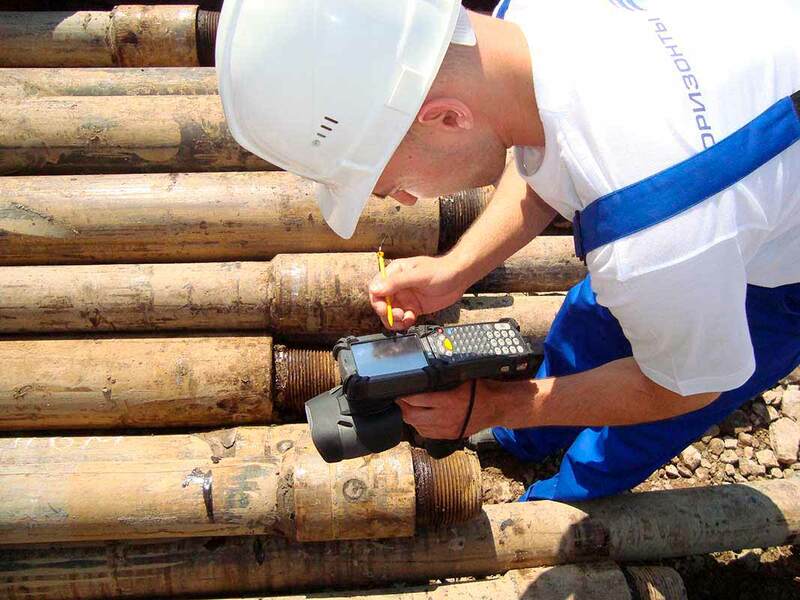 Tracking of drilling pipes life lenth and history of the equipment, accept accounting. 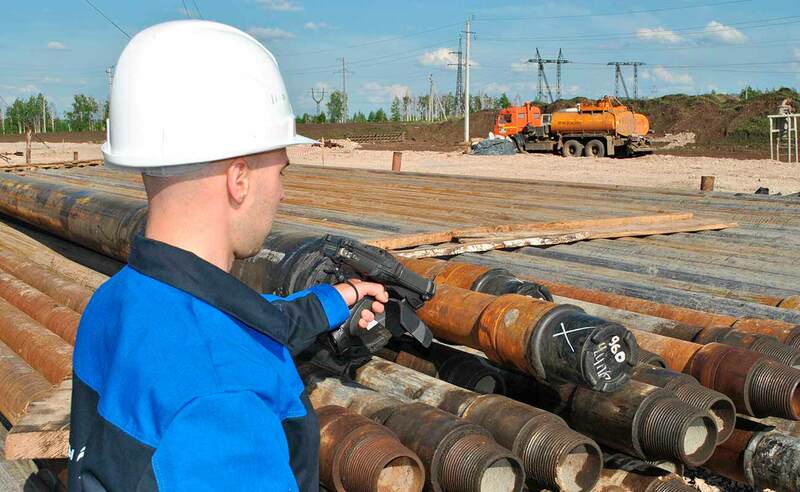 Employees of “BK PNG” registered new, arriving on warehouses and drillsites equipment with shipping lists. Shipping lists was redirected to the accounting in a hard copy to its following registration in a system. At every warehouse and drillsite was performed separate hard copy book of a registration. Requirements to the automation of warehouse accounting system and inventory. logging of maintenance and repair. All initial problems solved with «Warehouse accounting» and «Inventory» module. Employee in a real time mode achieve information about equipment. All warehouse operations are fixed in a system, due to this employees see all movement history for all warehouses and industrial sites. 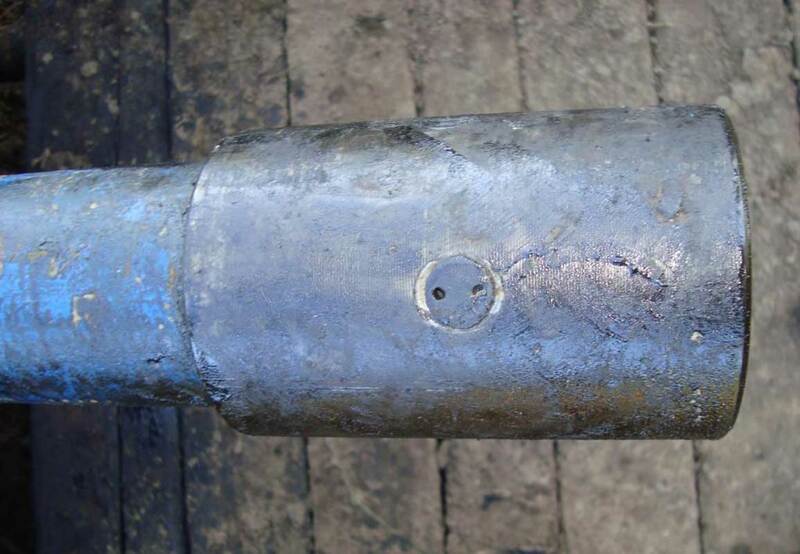 As far as project developed, «Drill pipes life lenth control» module was involved. With its setting up, accounting system became integral, customer has clear view of equipments condition at the drill site any time. Time spent on warehouse operations reduced in two times. Operations runs faster due to operative data processing. 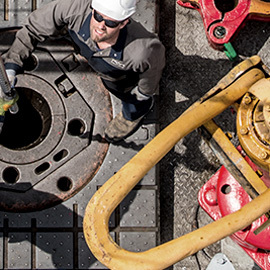 Decommissioning of the equipment from warehouse to drillsite explotation takes a minutes. 0 (zero) of «lost» items. 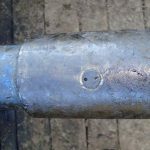 If the equipment did not arrived to the object or due to mistake it was mixed up, with RFID reading even inexperienced employee will define losses or incorrectly sent equipment. Under-steam period reduction and increasement of equipments life lenth. Equipment repair management and control of its graphic implementation. Due to this equipment produce its resourses fully. 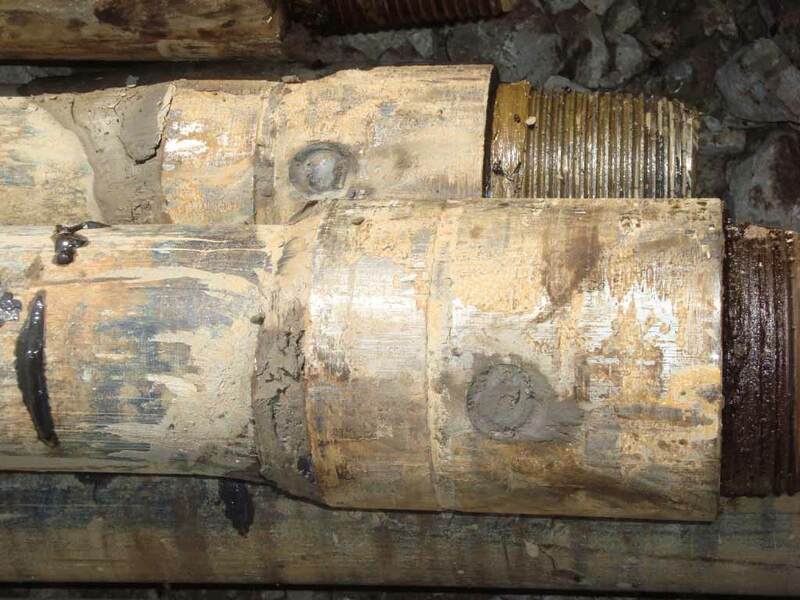 Drill pipes life lenth control. 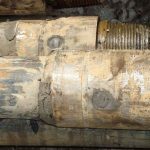 Customer has clear view of equipment condition at the drillsite any time.